Always work with your faculty advisor to select appropriate courses. For reference, the UF Schedule of Courses is here: http://registrar.ufl.edu/soc/index.html. 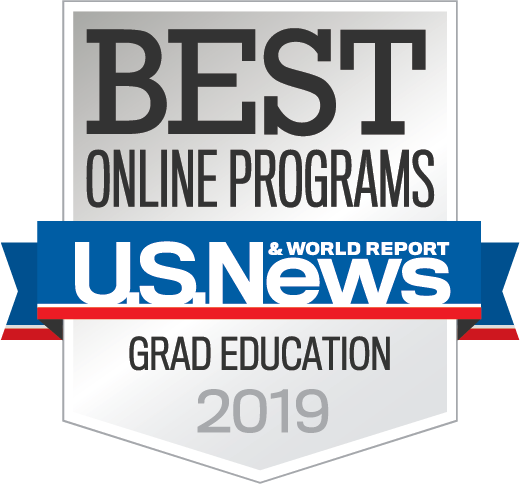 To enroll in Independent Study, Supervised Research, Supervised Teaching, or Field Experiences in Curriculum and Instruction, please complete the Individualized Graduate Coursework form (doc | pdf). Note: You must submit a separate form for each different course registered in a single term. Please note that requesting course authorization DOES NOT automatically register you in the course and DOES NOT guarantee you a seat in the course. 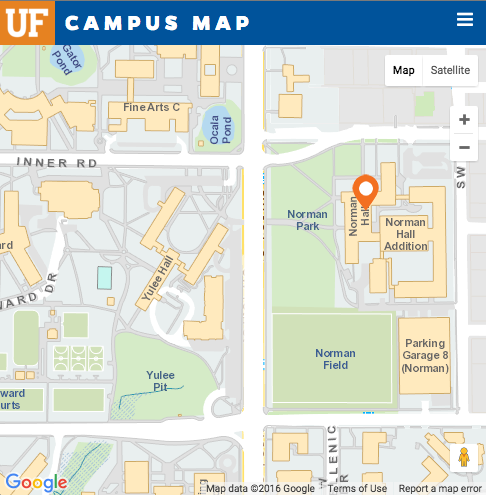 You are responsible for checking your schedule in one.uf.edu. Contact Dr. Tom McMorrow (mcmorrow@coe.ufl.edu) if you still need registration help after following all instructions on this page. Thank you!